The FSUK Flush range provides a strong reusable thread in sheet metal with a flush finish on both sides. 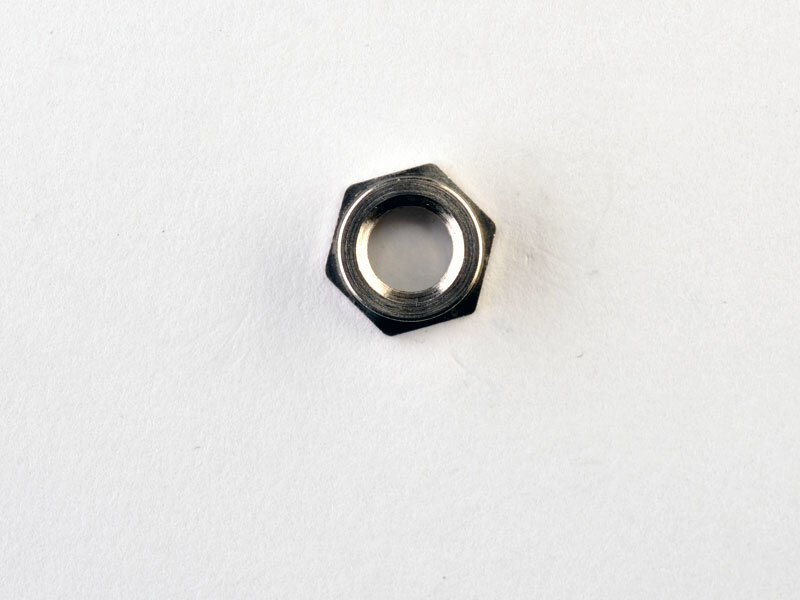 It is designed to be installed into drilled or punched holes and must always be installed using a squeeze action. The tolerance on the hole must be -0.00 + 0.13mm. The Nuts are manufactured from stainless steel and must be installed into sheet hardness of less than 70 Rockwell B.